What a treat!!! 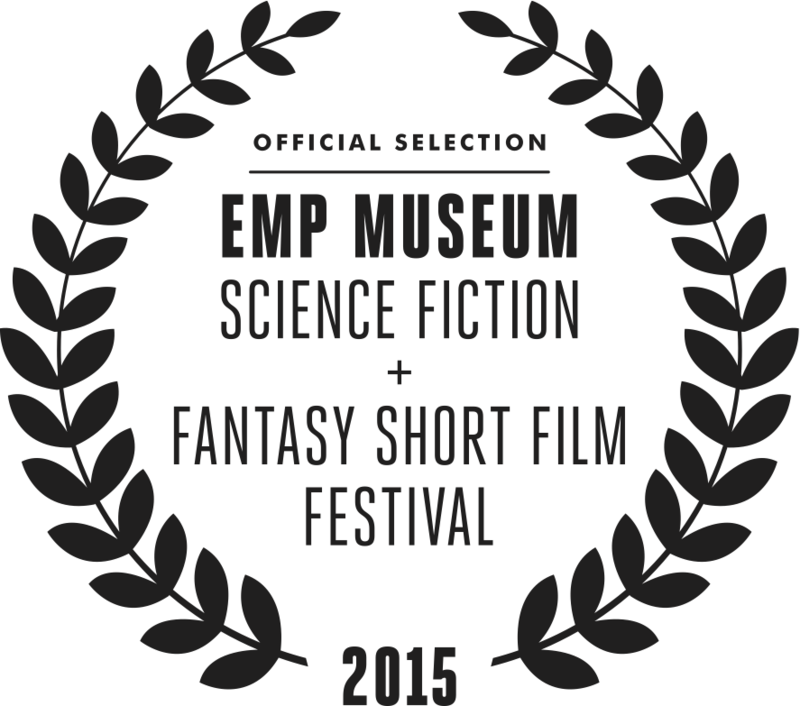 The Nostalgist has been selected at the EMP museum Science Fiction + Fantasy Festival in partnership with the Seattle International Film Festival! @EMPMuseum @SIFFnews. 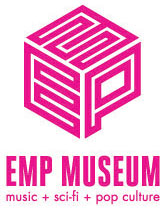 EMP is a leading-edge, nonprofit museum, dedicated to the ideas and risk-taking that fuel contemporary popular culture. With its roots in rock ‘n’ roll, EMP serves as a gateway museum, reaching multigenerational audiences through our collections, exhibitions, and educational programs, using interactive technologies to engage and empower our visitors. At EMP, artists, audiences and ideas converge, bringing understanding, interpretation, and scholarship to the popular culture of our time. The short will be screen at the brand new Cinerama, Seattle’ coolest new cinema. Tickets on sale EMP members on December 10, 2014. Tickets on sale to SIFF members and the general public on December 12, 2014. Grab an All-Access Pass for admission to every event at the festival, plus select VIP perks for $75 ($140 value, savings of $65). Includes a limited edition tote bag and discount at the EMP Museum Shop Online.